Because of the fire potential, it dawned on my today that we have a few solutions for handling or returning your Samsung Galaxy Note 7 smart phone. I personally own a Note 5 which I love and considered up-grading to the Note 7 later this year. 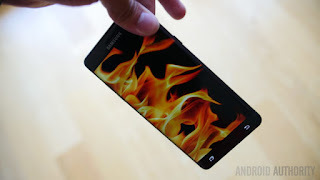 Unfortunately, those plans are on hold due to the recall by Samsung. In any case, if you have a Note 7 and are concerned about the burning curiosity that may develop as you plan to carry your phone into your local cell phone retailer; we have a few good gloves that may dampen that concern. 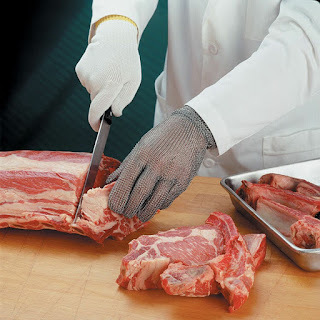 See our Heat & Flame Resistant gloves. These will be a great preventive measure to avoid any burns to your hands. If you don’t have a Note 7, you may want to bookmark this link in case you may need any heat or flame resistant gloves in the future. BTW, the Wells Lamont gloves are always a good choice. On another note (no pun intended), we also carry cell phone compatible gloves which are good for the fall and winter weather. Don’t forget, we are your best glove source and we try to cover all the bases and your hands. We also know how to have fun when it comes to gloves. Want to see what gloves oil rig roughnecks wear? They sure don’t look impressive but they are. 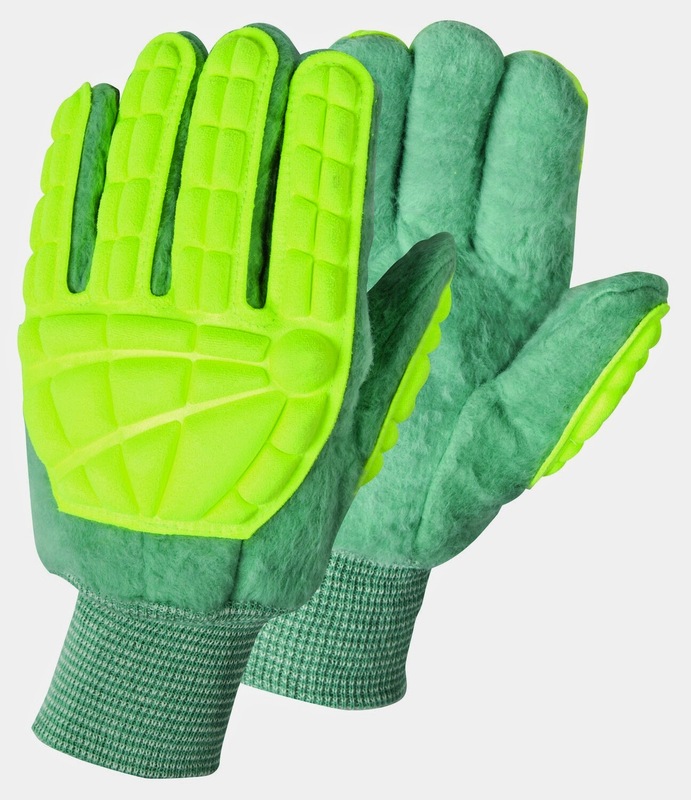 See the Wells Lamont Super Green King Striker Gloves.